The Dog Adventure Company Membership Card allows our customers to make fantastic savings on the everyday products they use such as Dog Food. 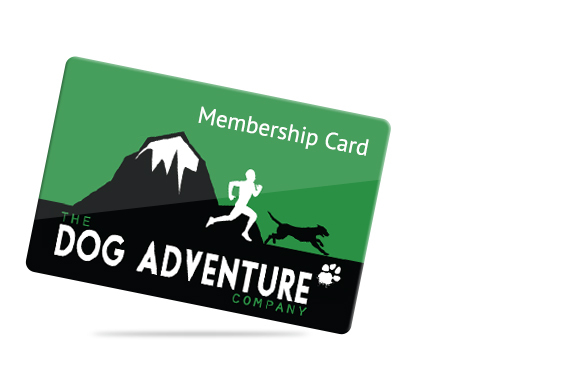 To sign up for a Membership Card you can either go to our online shop www.dogadventureshop.co.uk and purchase a card directly or purchase one instore. The annual cost is £10 with £1 going towards our annual charities.